Sounds filthy, don’t it! This is what I turned my Topps Million Card Sweepstakes into. 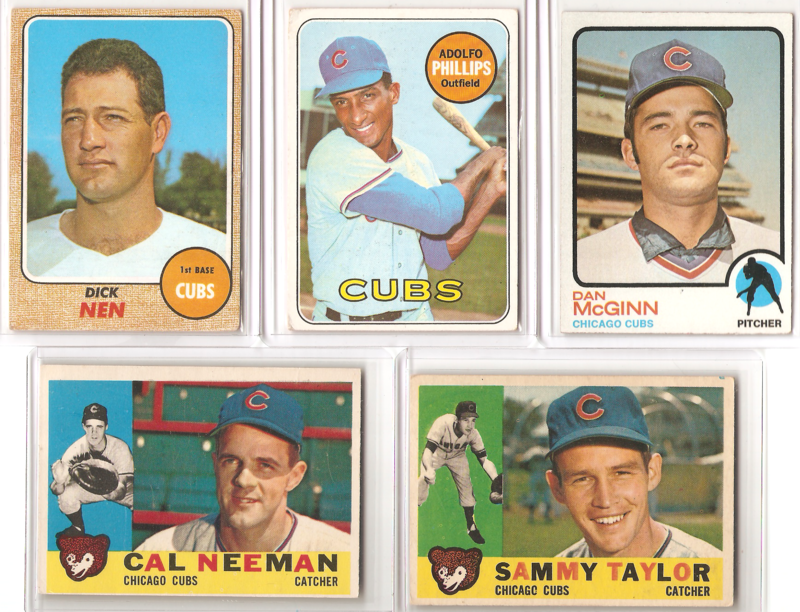 I polished off a couple of my lesser valued, favorite players collections, grabbed a few vintage Cubs for my team sets, and loaded up on players with names that would make me, and any other 30 something, with the mind and sense of humor of a 14-year-old, giggle uncontrollably. This card killed two geese with one rock! If you’re not familiar with this man’s accomplishment, he is the proud owner of one of the finest pitching performances of all times! If you are already familiar with his accomplishment and haven’t seen this, watch it. And if you have seen it, watch it again, it’s that great! 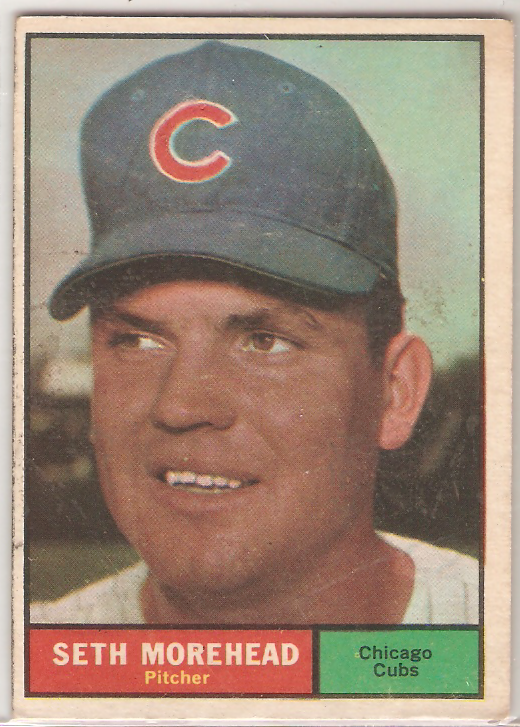 Speaking of great pitchers with the fondness for a good time. I think I have all of his cards now, I’m too lazy to check for sure right now, but I think I got ’em all. I was able to polish off my Pumpsie collection too! Some vintage random Cubness for all to enjoy! A bird, two hawks, and a pair of 62’s. 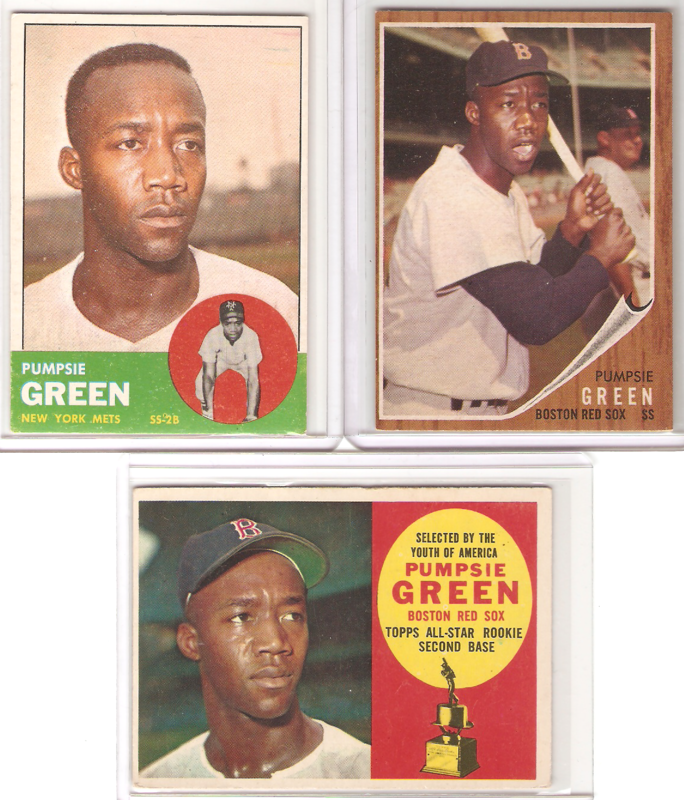 And now probably the best card in the bunch according to the price guides….. I had a blast putting this little collection of cards together this winter. 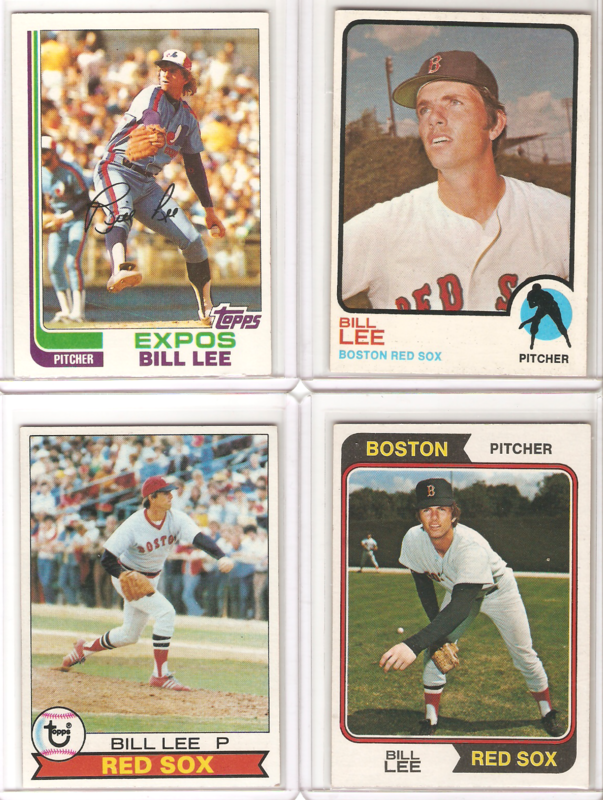 I think it would be cool if Topps could come out with a virtual subset that we could trade around online in a similar fashion and then have the option of having them printed and delivered. 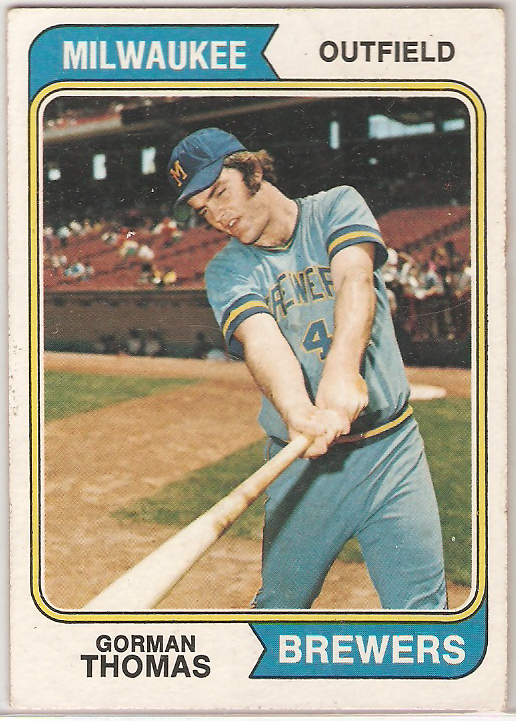 I think this is where baseball cards and technology could really come together. If I ran the hobby world I would include a QR code that would give you a “pack” of virtual cards on one of the filler cards, ie Topps Town. 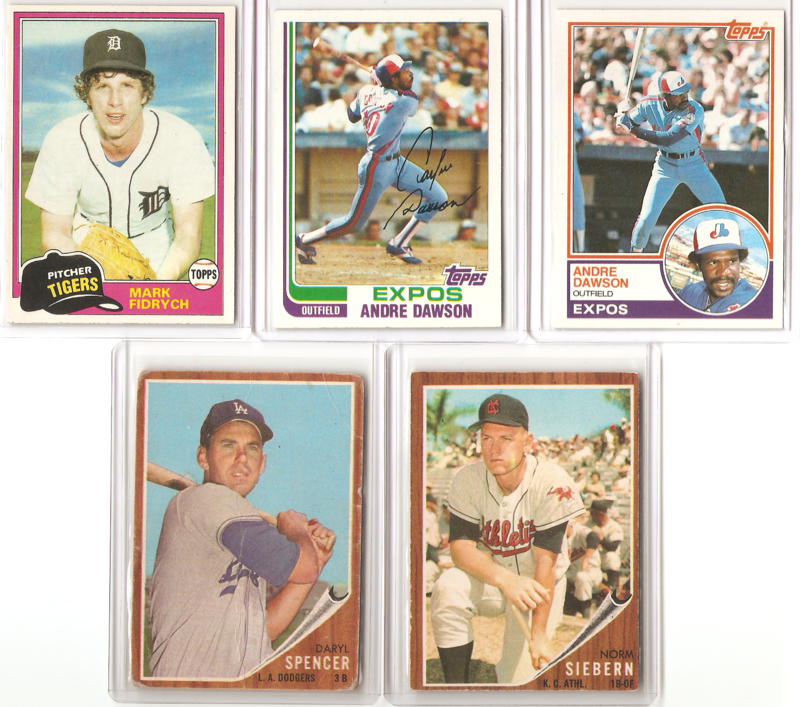 I would then develop an app that would let you scan, organize, and trade your virtual cards right from your phone. Who wouldn’t love to trade some cards while you’re waiting at the dentist office or while not paying attention in class! When you complete your collection, cash out and have the real deal delivered to your door. I think an idea like this would have a larger overall impact than the video cards. Or, if the video card is really the future like Upper Deck and Panini suggest, why not load them with a similar app and capabilities or at least a folder with complete checklists. If these video cards want to stick around, we’re going to need more than 60 seconds of forgettable college highlights, this would be a cheap and relatively easy way to improve on the idea. As they sit right now, I don’t see them setting the collecting world on fire.